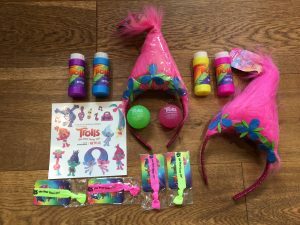 We’re excited to be giving away on our Facebook page some very special prizes from the awesome Trolls: The Beat Goes on! series currently screening exclusively on Netflix. These fantastic prizes can be won by visiting our Facebook page https://www.facebook.com/HappyMonkeySmoothies where you will find details of how to enter the competition. Trolls: The Beat Goes On! 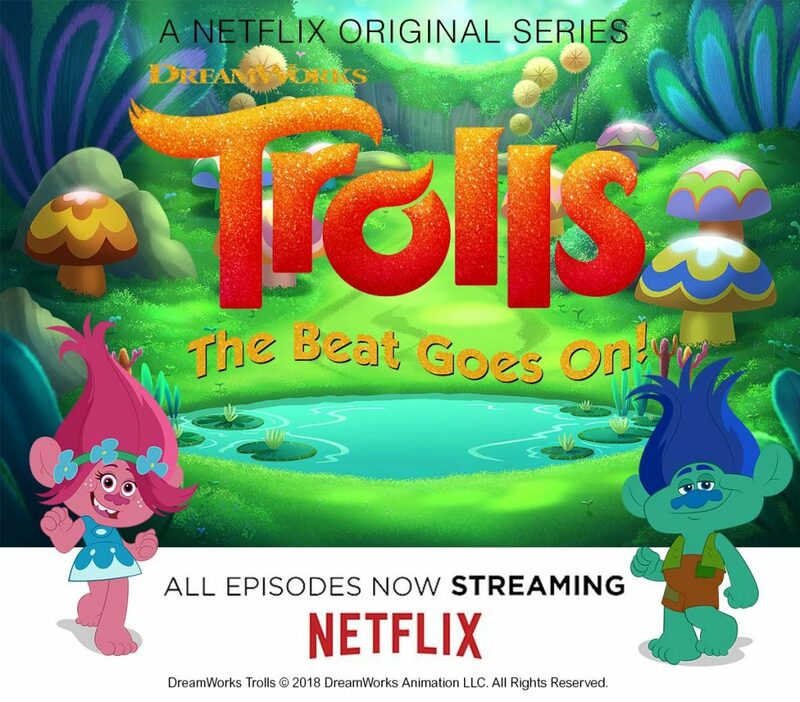 is an all-new chapter in the hair-raising adventures of Dreamworks’ Trolls as Poppy, Branch and all of Troll Village keep the dance party raving in their fantastical forest home. Picking up where the Blockbuster film left off, the Trolls are settling into a new era with Poppy as Queen. Bursting with their signature positivity, irreverence and a whole lotta original music, Trolls: The Beat Goes On! opens up the colourful world of Trolls for new adventures and a dance party around every corner!